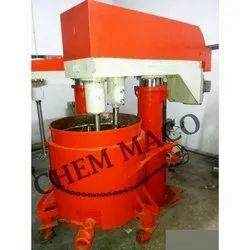 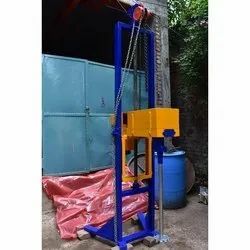 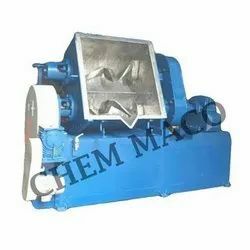 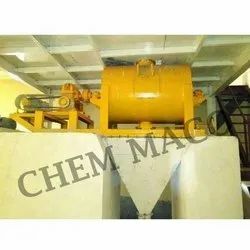 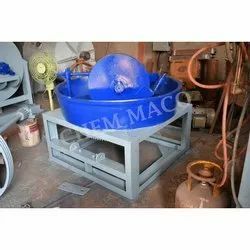 We are engaged in offering a wide range of Paint Machine, Putty Making Machine, Industrial Mixer, Industrial Disperser, etc. 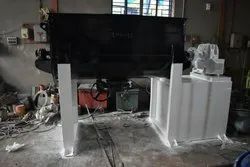 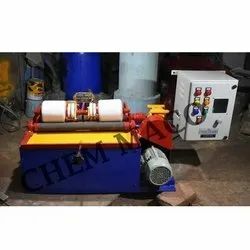 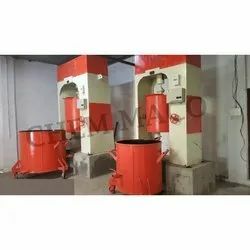 Prominent & Leading Manufacturer from Kolkata, we offer paint processing machine, primer making machine, industrial paint manufacturing machine, floor oxide paint manufacturing machine and acrylic emulsion paint manufacturing machine. 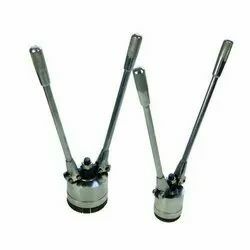 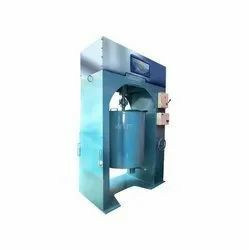 Offering you a complete choice of products which include twin shaft variable speed disperser and high speed disperser. 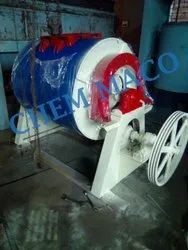 Pioneers in the industry, we offer ribbon blender from India. 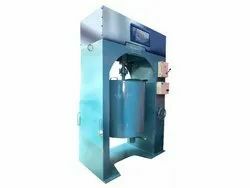 Pioneers in the industry, we offer attritor mill, bead mill, ball mill, shroud ball mill and water cooling ball mill from India.